The number of infections spread through sexual contact is increasing globally. Why is this? 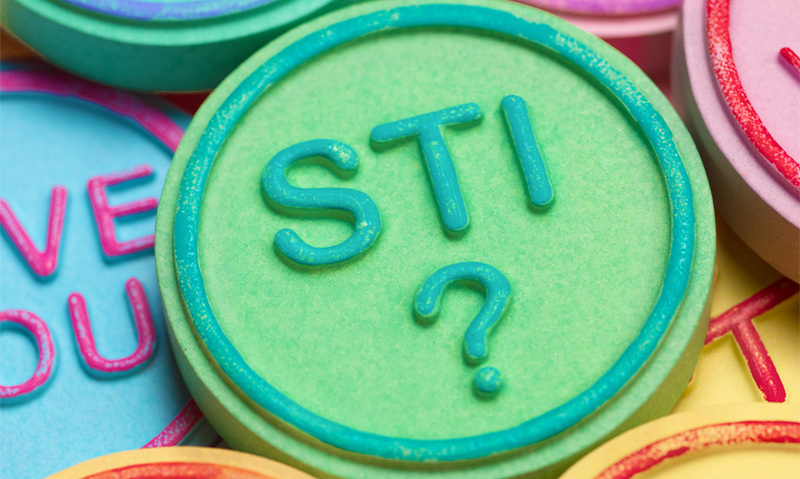 What are STIs? And why do some people not know when they've caught one? Sexually Transmitted Infections (STIs) are passed through person-to-person contact. Some STIs can be cured (Chlamydia) and some can’t (HIV). Rubbers provide protection from STIs. The rates of many STIs are growing worldwide. Infections that can pass from person to person through sexual contact are called Sexually Transmitted Infections, or STIs. There are many different STIs. Some can be cured, but some can't. If left untreated many can cause serious long-term damage, and even death.